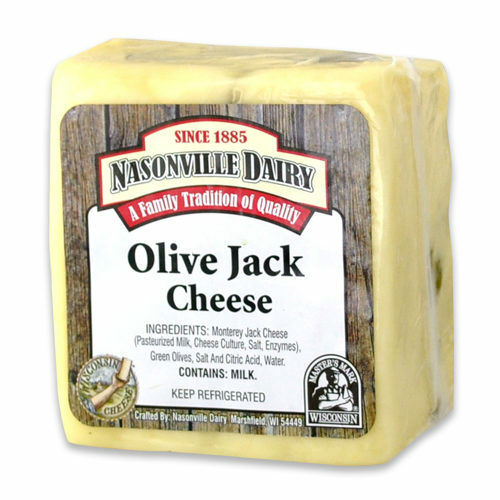 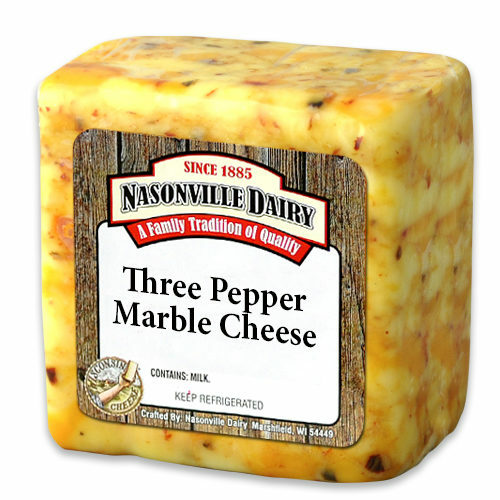 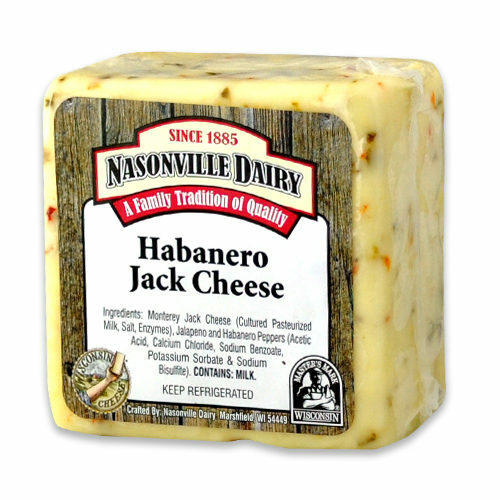 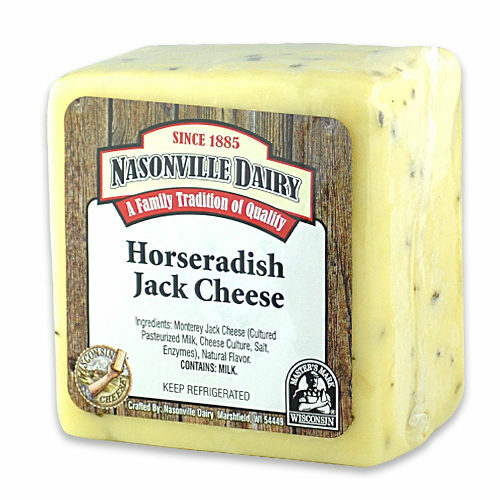 We bet you recall easily the first taste of Pepper Jack Cheese. 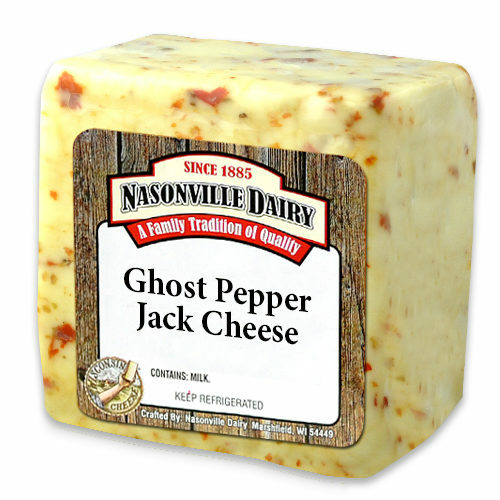 It excites your tongue and has pleasant layers of flavor starting with smooth, and leading to spicy. 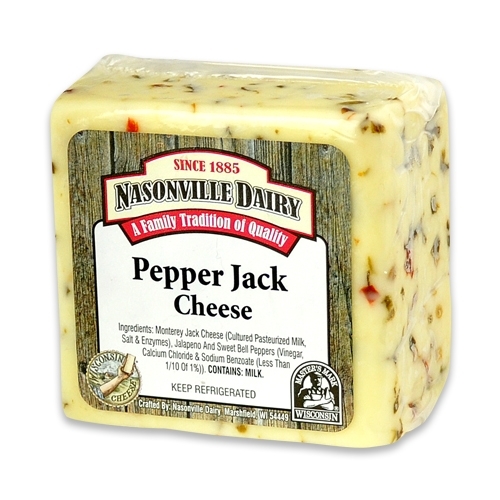 Add our Pepper Jack to your next meal to make it a memorable one.